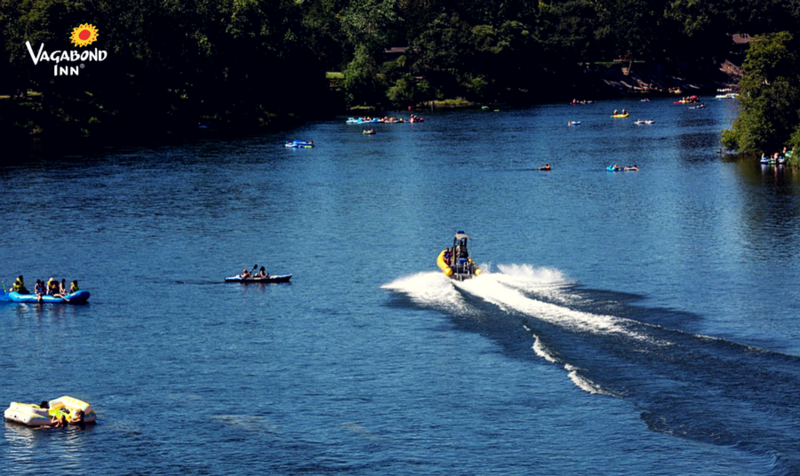 Between the Sacramento River and the mountains, Redding is full of adventure. Need to get outside? Redding has you covered. You can raft the Sacramento River all year. Going with beginners? It's supposed to be calm and warm in August. Check out your tour service options through Yelp—you should definitely go with someone who knows the territory. This one isn't for the uninitiated. 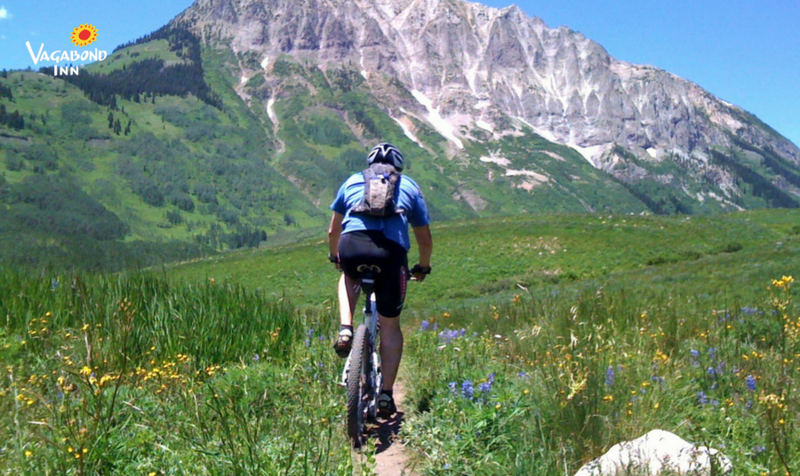 Seasoned mountain bikers will love the downhill speed of Boulder Creek loop. You'll catch views of Shasta Lake while biking nearby Bailey Cove loop. 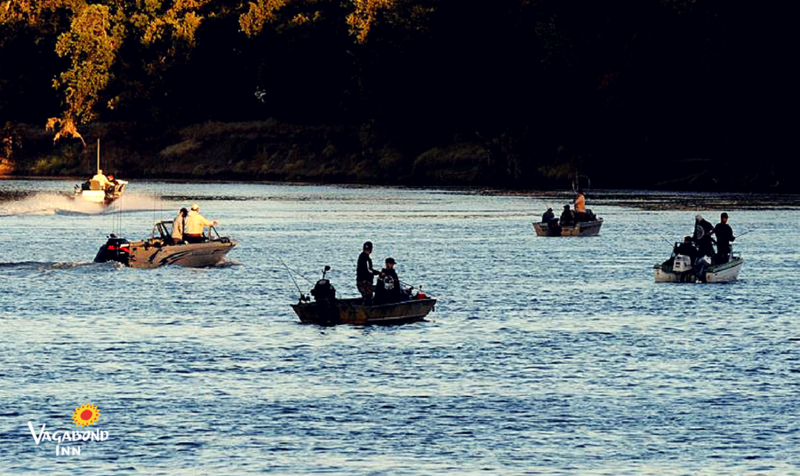 Fishing the Sacramento River is probably the least high-adrenaline activity on this list. If you want to hang out and kick back, this is the best choice for you. It's a great group activity and a good alone-time one, too. It's a drive, but Backbone Road is anything but smooth. You'll need a high-clearance 4 wheel drive vehicle. 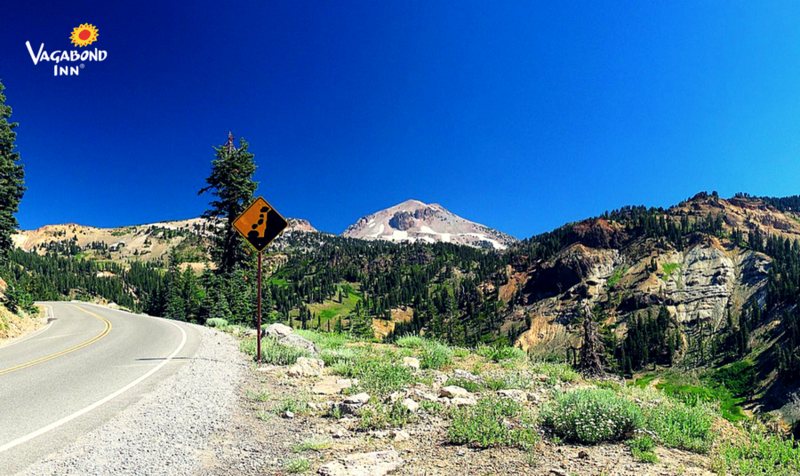 On this rocky road, you'll find views of both Lassen Peak and Mt. Shasta. 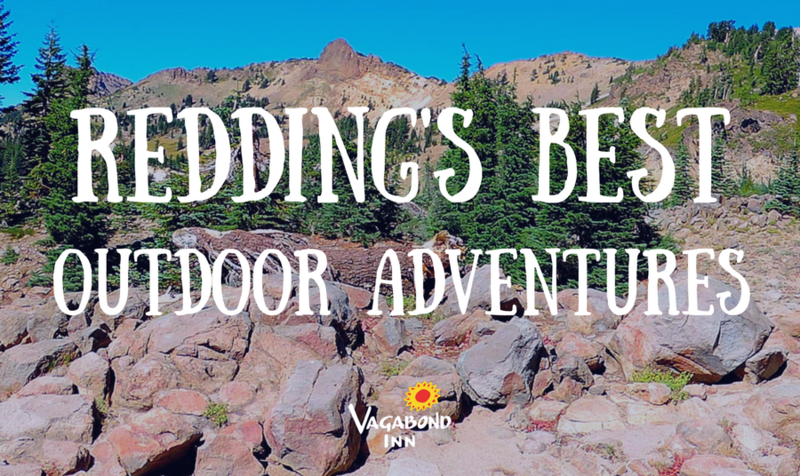 There's tons of hiking in and around Redding. This is the "something for everyone" option. 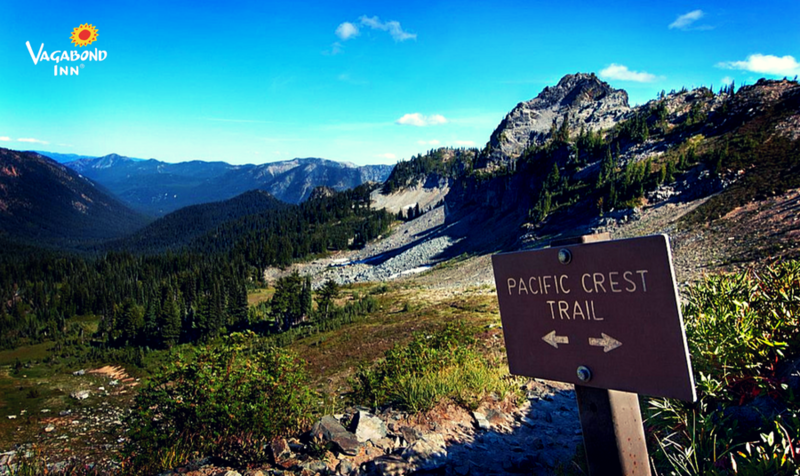 If you're truly, unbelievably intense, the Pacific Crest Trail is for you. If you're walking with kid adventurers, the Sacramento River Trail might be more your thing. Either way, you'll get active and have a great time.